Thank you for sharing this wonderful photo of Caitriona Balfe. Such a natural beauty – and great talent as well! 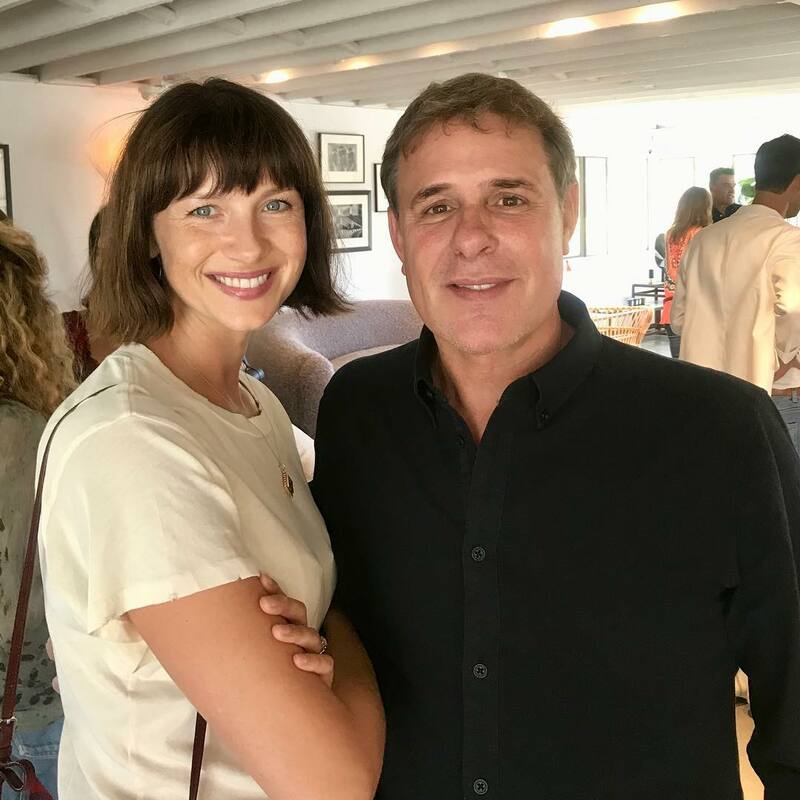 What a very nice picture of Caitriona and she has such an inviting smile.